Your trusted resource for high-quality auto service near Loveland, Colorado, Prestige Chrysler Dodge Jeep Ram is proud to provide Colorado drivers with a comprehensive selection of quick and affordable Jeep maintenance and repair services. Our Jeep dealership’s auto service center is backed by extensively trained, Jeep-certified mechanics who are equipped with years of experience, cutting-edge diagnostic tools, and genuine Mopar parts. 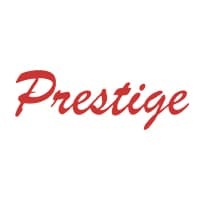 At Prestige Chrysler Dodge Jeep Ram, we go above and beyond to enhance the quality of your auto service experience with conveniences like our rental car and shuttle services, as well our early-bird hours and free WiFi. Come see for yourself! Service your Jeep vehicle at your trusted Loveland, CO Jeep dealership. We understand that fitting auto service into your busy life can be a hassle, but with the lightning-fast Jeep service offered at Prestige Chrysler Dodge Jeep Ram, we hope to make auto service as convenient and stress-free as possible. From oil changes and tire rotations to brake service and transmission repairs, our Jeep-certified mechanics will get you back on the road quickly with your vehicle running smoothly. When it comes to high-quality Jeep service near Loveland, CO, there’s no better option than Prestige Chrysler Dodge Jeep Ram! 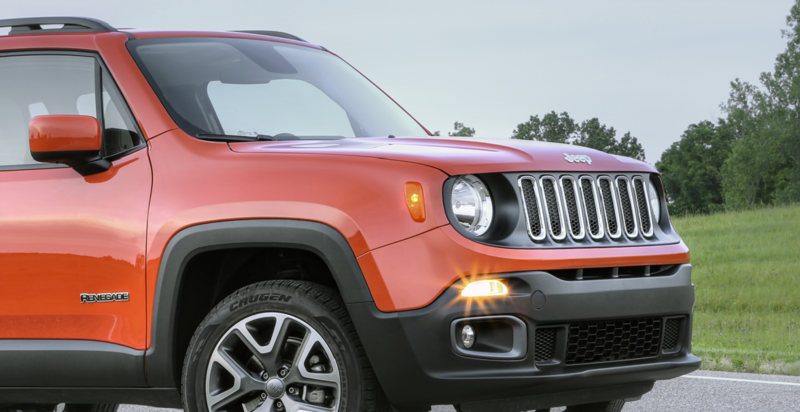 If you’ve been putting off your next oil change or hoping that your ‘check engine’ light will turn off by itself, book an appointment today at our Jeep service center near Loveland, CO! Simply give us a ring on our service line to speak with a Prestige Chrysler Dodge Jeep Ram representative, or book a time slot using our online scheduling tool. We look forward to assisting you!